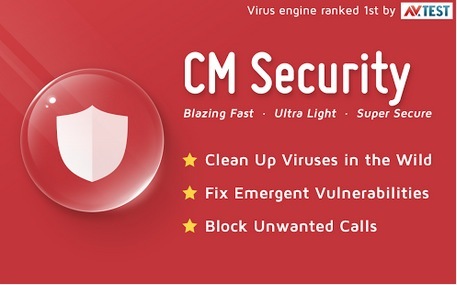 With the new app called CM Security, which focuses on detecting threats in your phone’s browser. Not only does it scan the browser, it also scans the SD card and your apps for any malware. One of best systems it has, is the auto and instant alarming system which informs user about the phishing websites and blocking of any malicious URLs. Remember it requires Android 2.2 and up, so if you haven’t upgraded your phone’s operating system you should do it to try this awesome new app which will surely save us from opening risky websites.